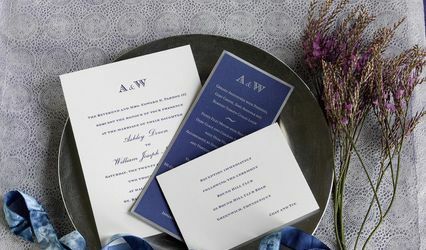 Say Something Designs will help turn your vision into a reality by designing a custom invitation or a unique announcement that is exclusively for you. 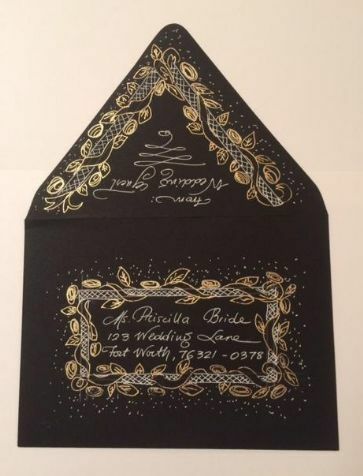 Specializing in custom invitations and announcements, our designs are distinctive, artistic and most importantly unique. Each design begins with a personal free consultation so that we may understand the needs for your event. 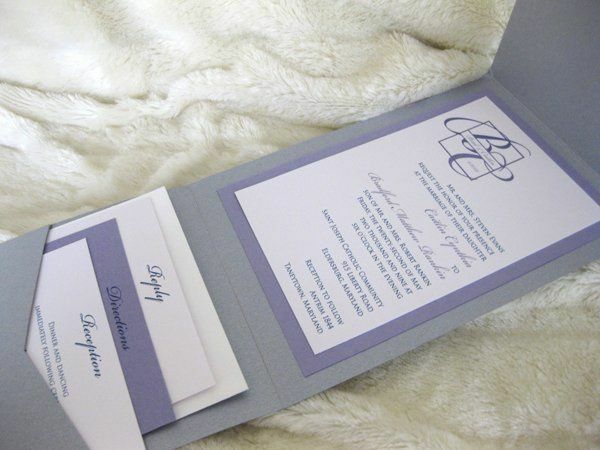 Your invitation sets the tone for your event, as such, it should reflect the theme and style of the occasion. Say Something Designs is based out of the Maryland, Virginia, Washington, D.C. area. 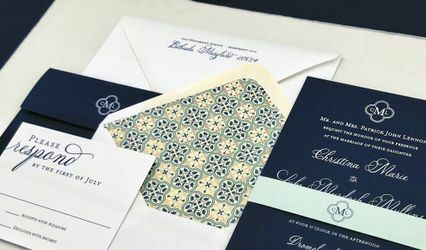 Say Something Designs creates a vast array of stationery including, unique wedding invitations, save-the-date cards, announcements, event cards, reception cards, place cards, thank you cards, dinner menus, and other coordinating accessories. 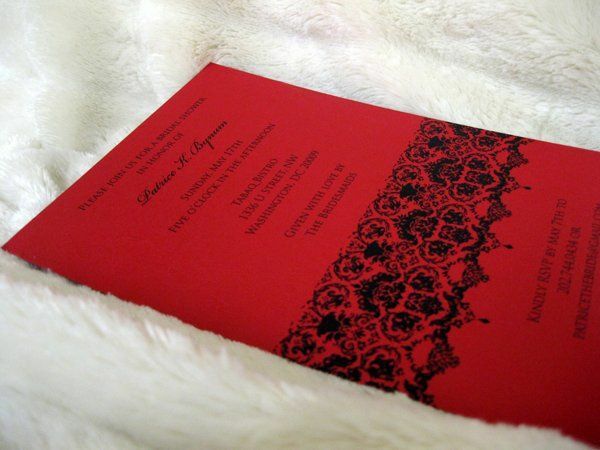 Sonora did a great job with our invitations. She was easy to work with and very patient with me while I decided exactly what I wanted. 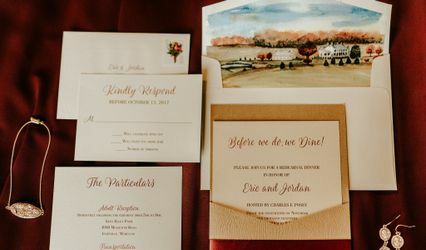 She worked within the budget that we had and in addition to the invitations she also did our programs, table number cards, and place cards. 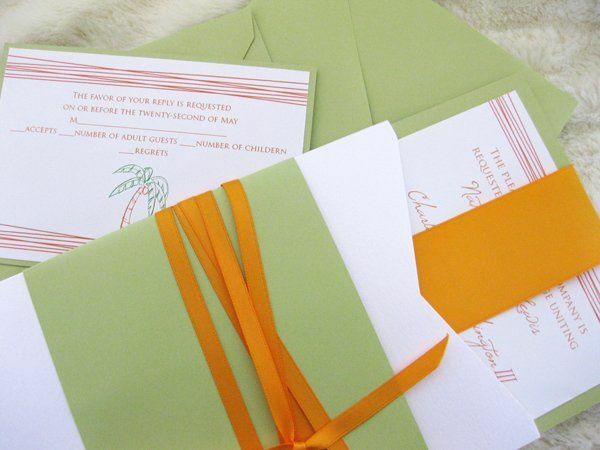 Everything turned out wonderful and we received so many compliments on our invitations. I will definitely be using Say Something Designs in the future!! 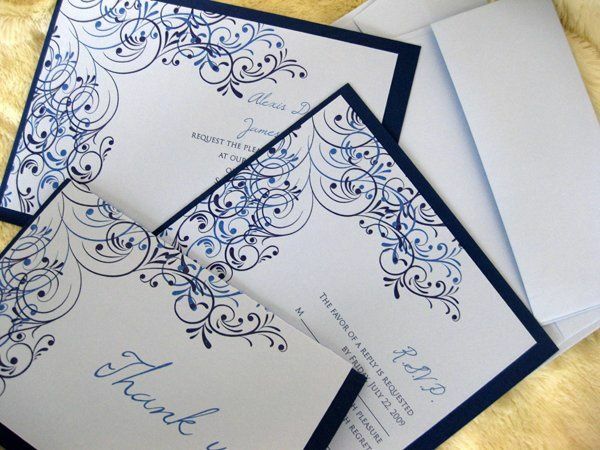 You're invited to a complementary consultation for custom invitations. 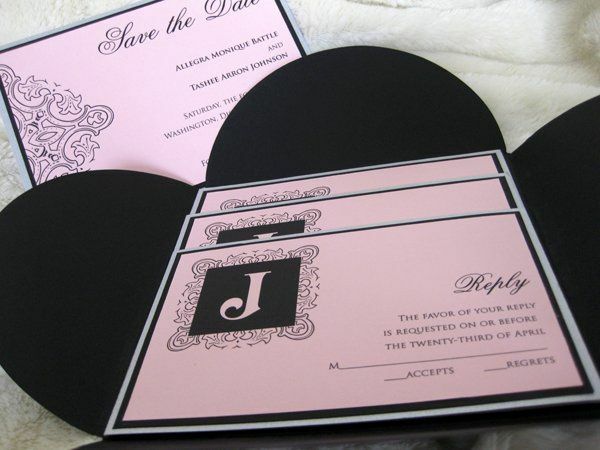 Say Something Designs specializes in custom invitations and announcements, our designs are distinctive, artistic and most importantly unique. Visit www.saysomethingdesigns.com today to view our portfolio and set up your consultation.